Promo CDs of full album hitting radio now! Pure Bathing Culture have shared the third and final single from their upcoming album Night Pass out April 26 on Infinite Companion. 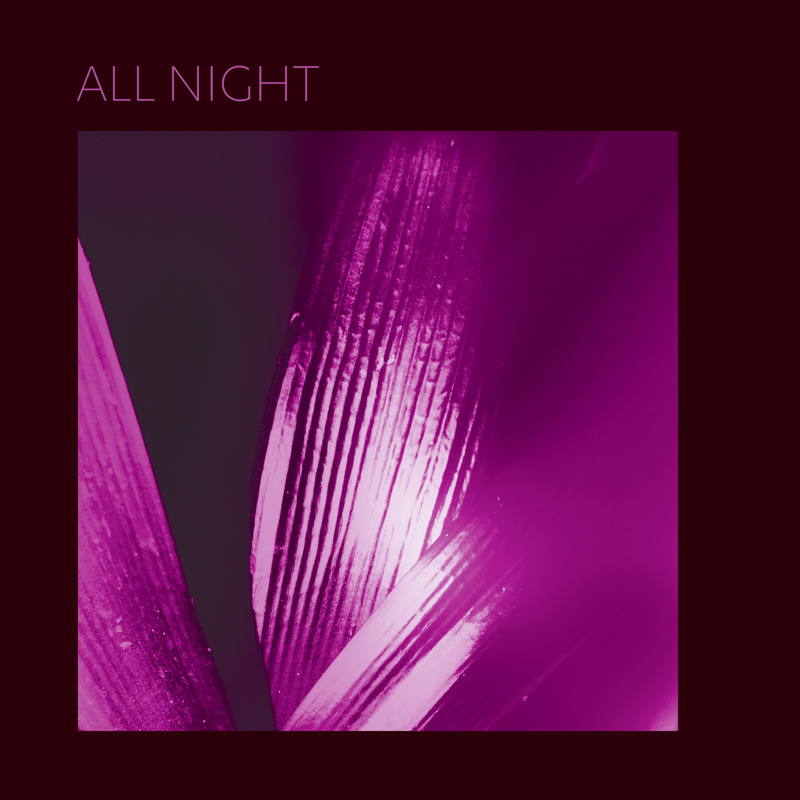 The video for "All Night" follows an infectiously retro romance through glittering performances and nostalgic urban nightlife. The band elaborate, "Night Pass is a record about perseverance and protecting what you love. 'All Night' is simply about two people who refuse to give up on each other. The darker it gets the harder they run." Beginning in May, Pure Bathing Culture will embark upon support tours for Lucius and American Football before headlining a run down the West Coast. The full list of dates is below, including two nights in New York City at Warsaw. Friday's release follows "Devotion," a danceable canticle in praise of partnership, and "Ad Victoriam," a thumping testament to the power of persistence. Since announcement, Night Pass has received enthused editorial attention from Stereogum, The FADER, Gorilla Vs. Bear, Brooklyn Vegan, and Paste among others as well as heavy rotation from radio tastemakers WFUV, KCRW, KEXP, SiriusXMU and more. The album is Pure Bathing Culture's third studio release and the most masterful demonstration to date of their distinct sonic style, once compared by Richard Swift to "a medieval Fleetwood Mac." Night Pass is produced by Tucker Martine (REM, My Morning Jacket, Neko Case, Spoon) and preceded by hard-earned reputation, which Tennis' Alaina Moore perfectly articulates: "As a fan, I can’t even feign objectivity … they have made a cult following out of the biggest names in indie." Infinite Companion prioritizes sustainable creativity over trend.